London: A court on Monday ruled that business tycoon Vijay Mallya should be extradited from the UK to India where he faces fraud charges. Mallya, 62, attended Westminster Magistrates Court for the hearing. Mallya will have the option of moving higher courts.Mallya left India in March 2016 after a consortium of banks started legal proceedings to recover the loans. He has been living near London since. He denies "fleeing" from India, and says he made an "unconditional" offer to pay back the sum in full in July. 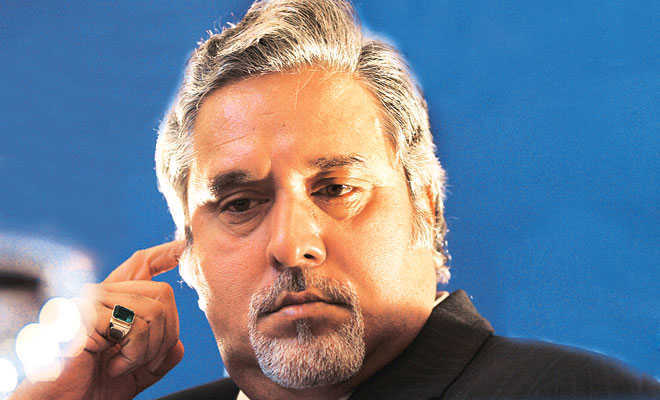 Mallya faces a raft of charges relating to financial irregularities at Kingfisher Airlines. His monetary affairs are being investigated by the Central Bureau of Investigation and the Enforcement Directorate.